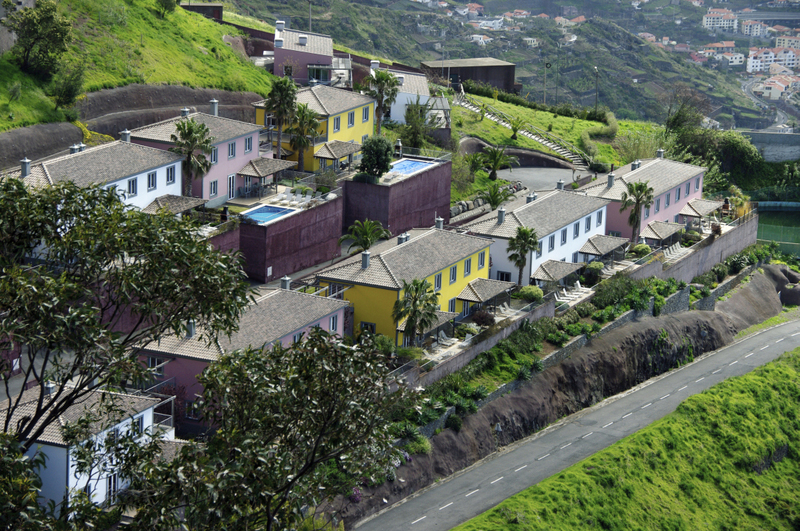 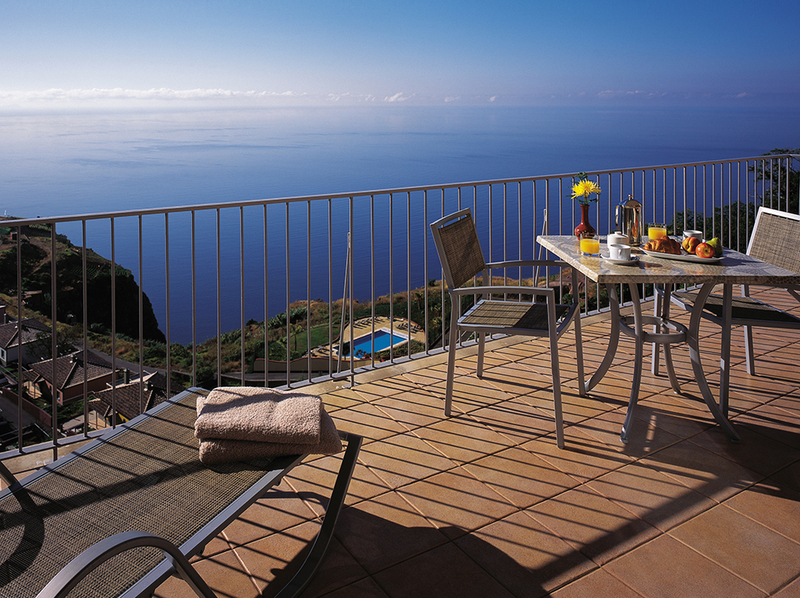 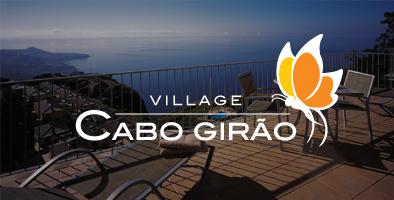 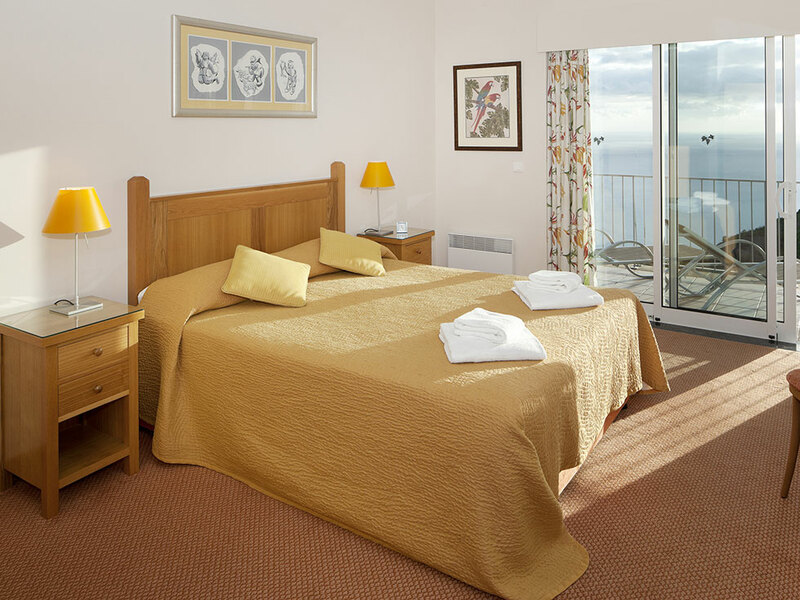 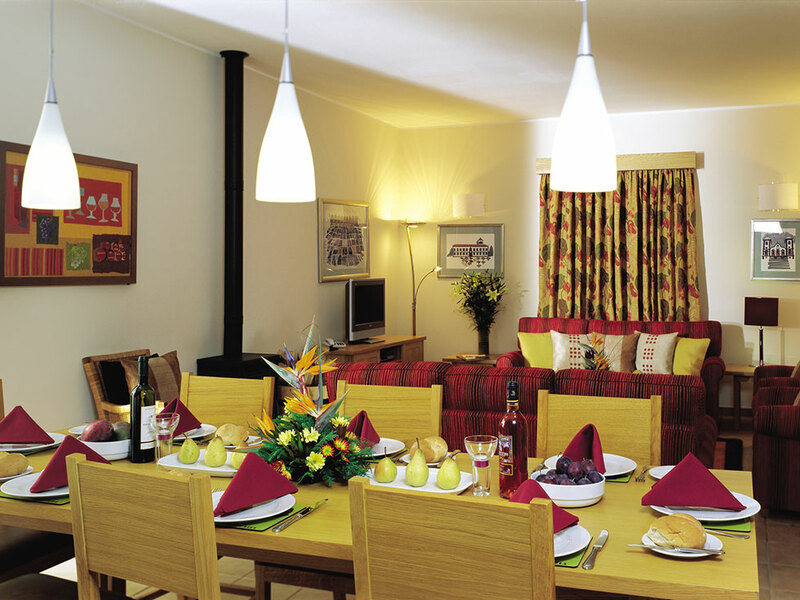 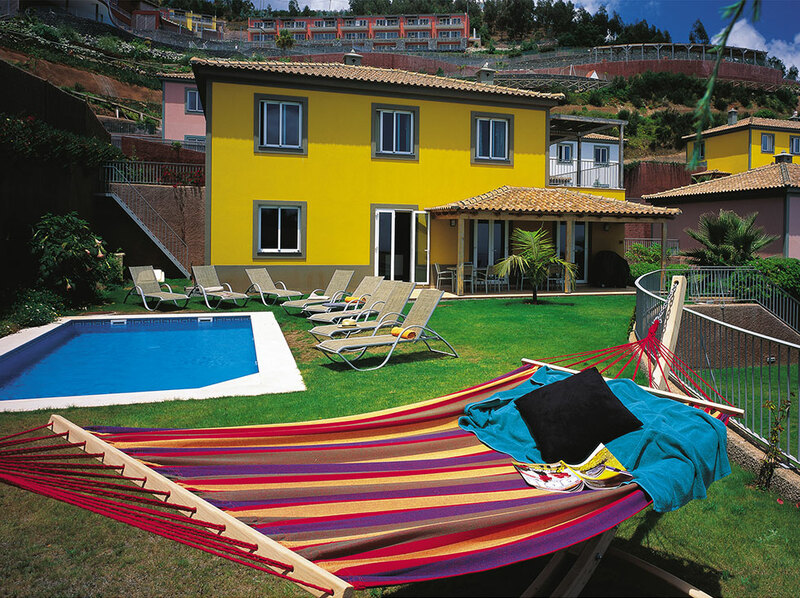 Village Cabo Girão offers a selection of holiday villas, both with and without private pools. 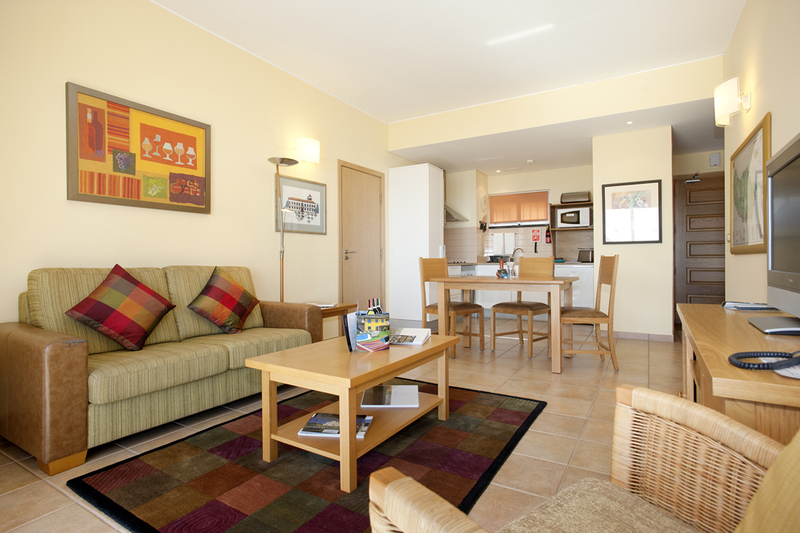 Enjoy the privacy and luxury of your very own villa, as well as all the facilities available throughout the site. 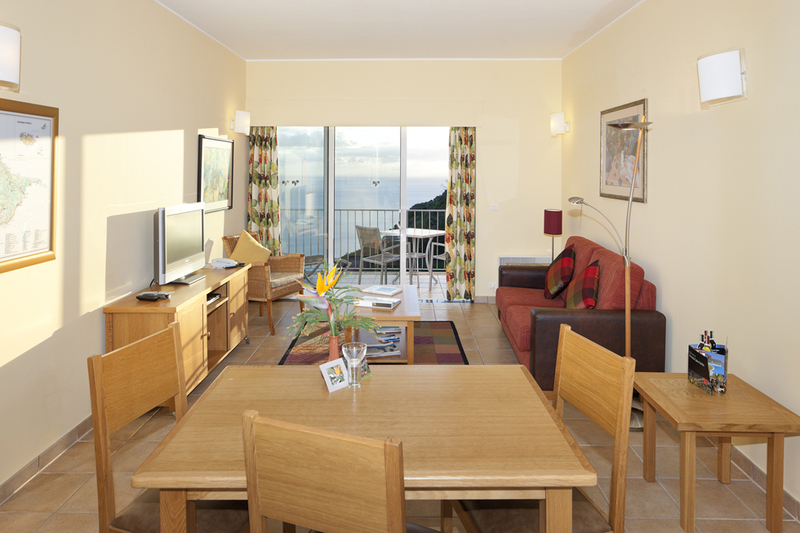 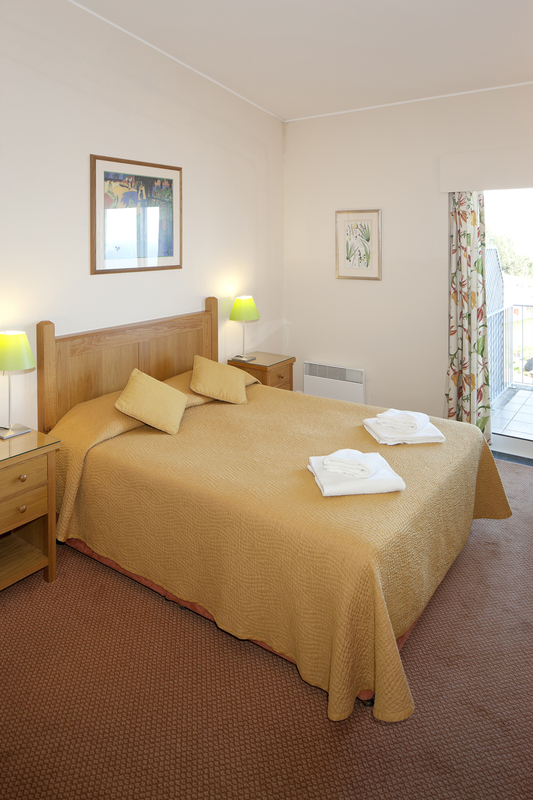 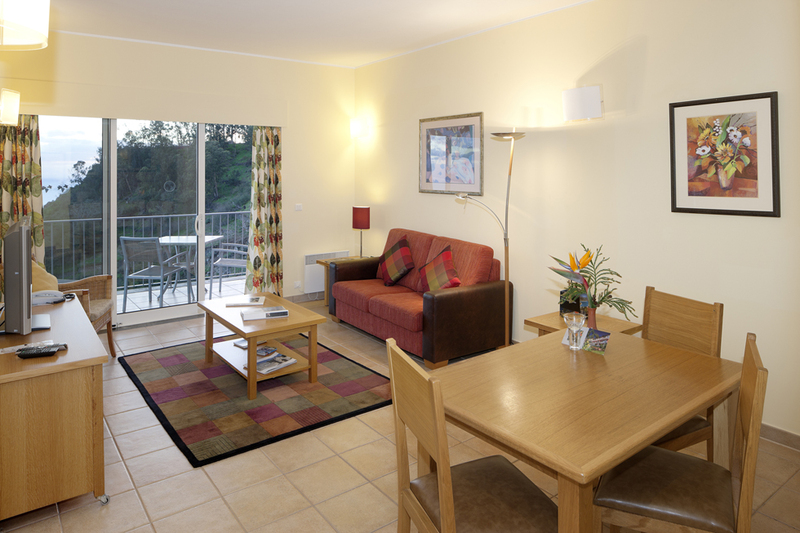 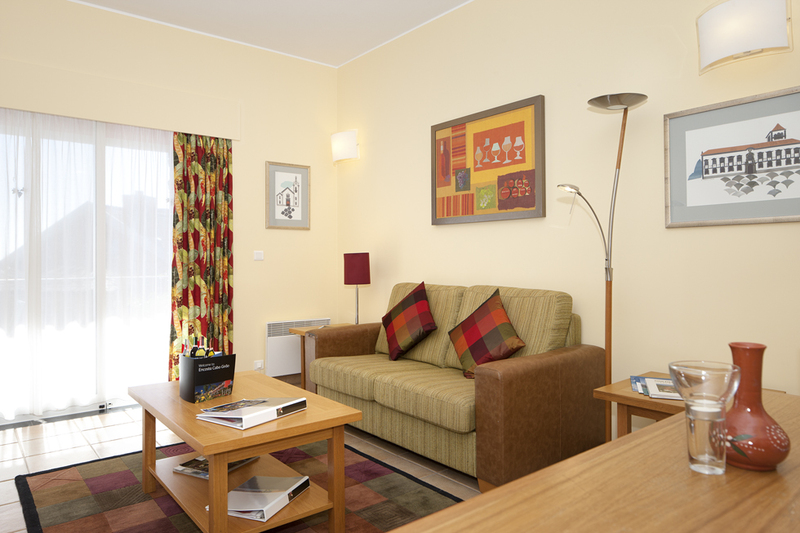 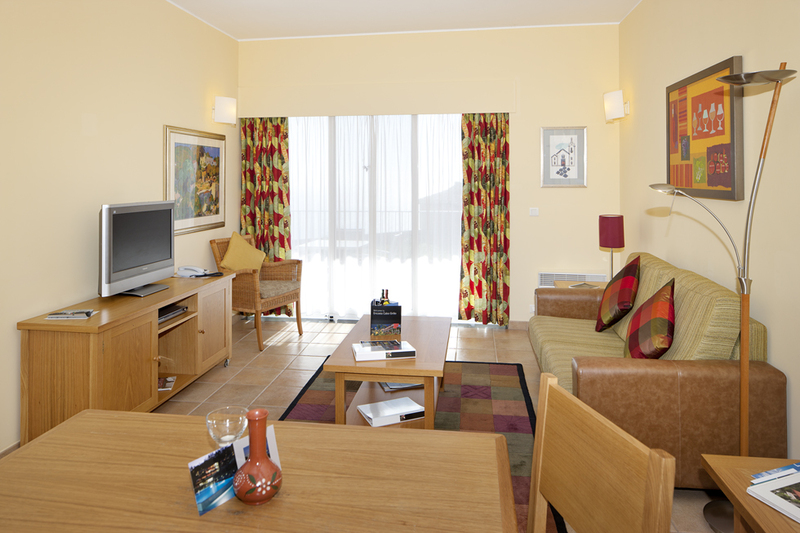 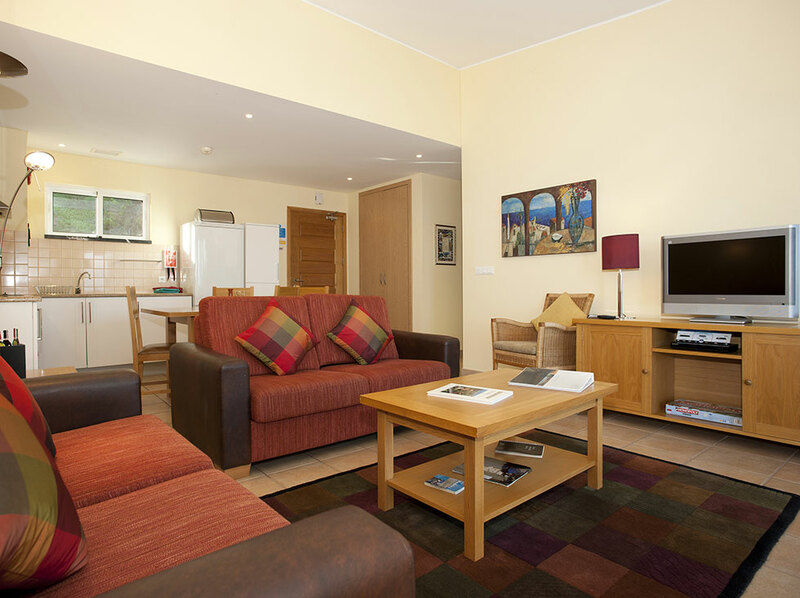 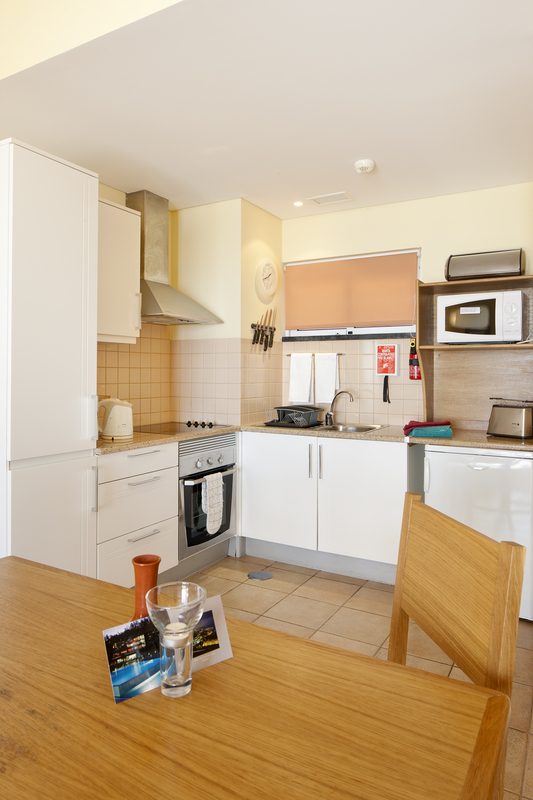 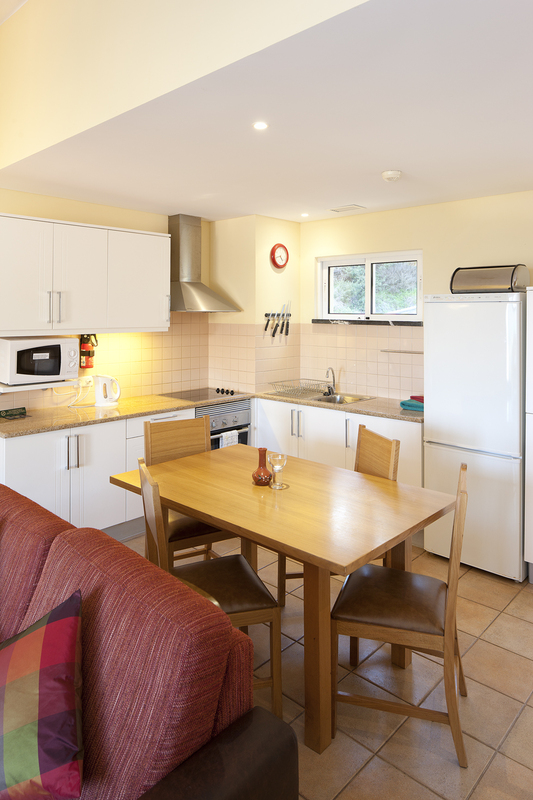 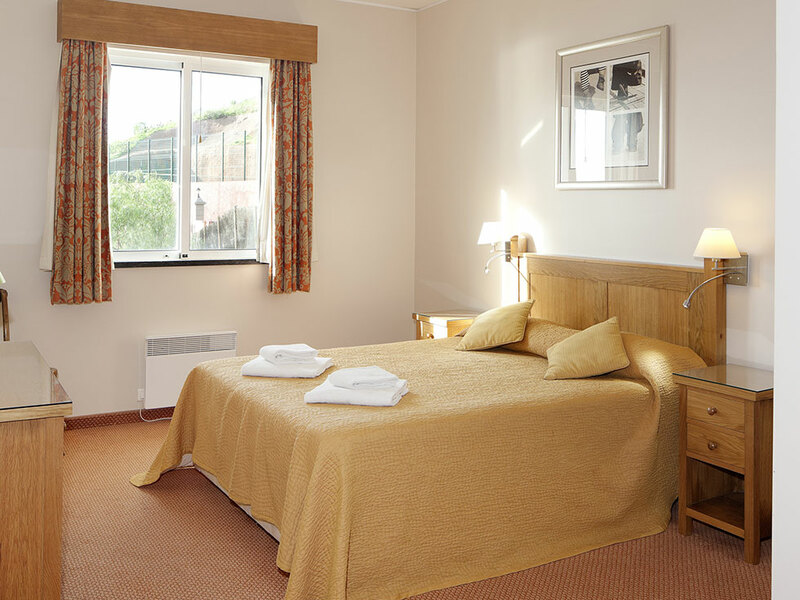 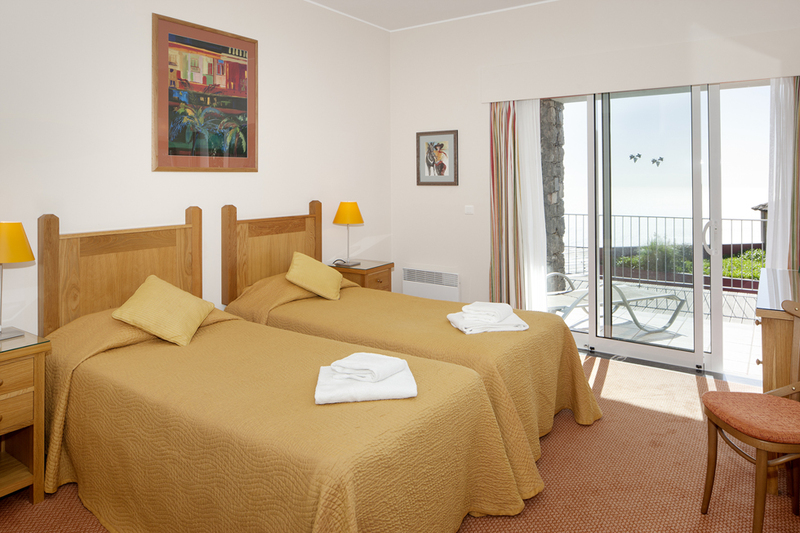 Flexible arrival days, minimum stay of 3 nights. 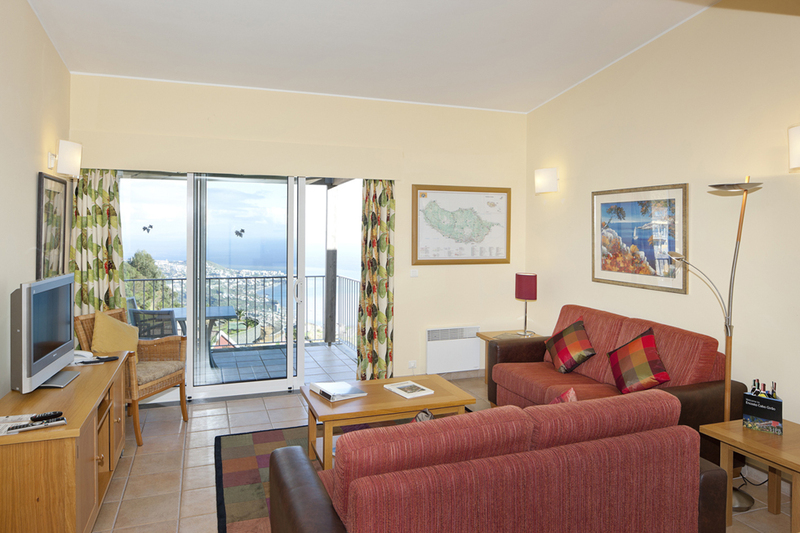 Special long-term rental rates available.